My favorite beach in the world. 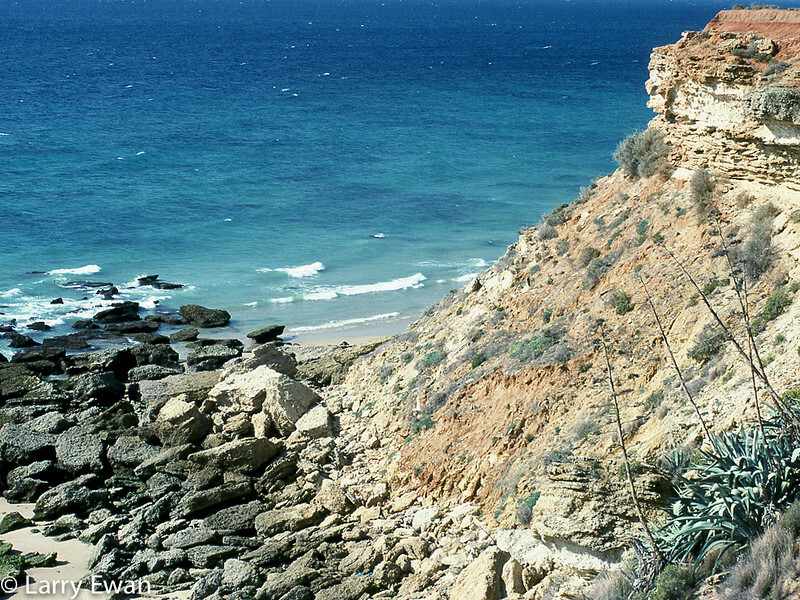 The cliffs at Cape Trafalgar, Andalusia. Olympus OM-1n, 50mm f/1.4, Kodachrome 25.